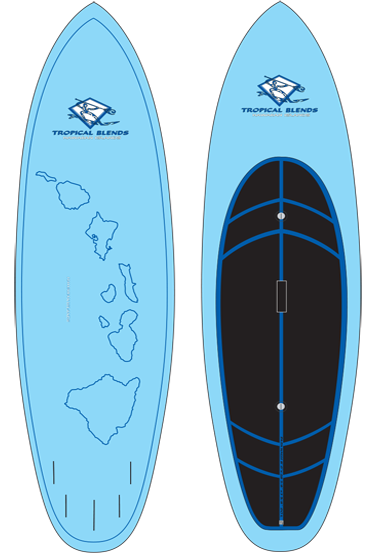 Papa Nalu 8’9” PVC | Neverboard Inc.
SKU: PN89P-BLU-ILN. Category: 8' 9" Papa Nalu. Tag: ProCor. If the shortest board in our lineup is the Papa Iki then the smallest board has to be the Papa Nalu. At just 90 liters, the Papa Nalu is the closest thing we have to a surfboard you can stand up on. If you’ve got the skill, this board will take you wherever you want to go! 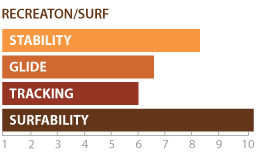 Besides it’s built to SURF, there’s really not much more to say. If you’re looking at it thinking that you can hardly wait to pull in, then you’ll be very stoked! When you’re ready, this board’s crazy good!